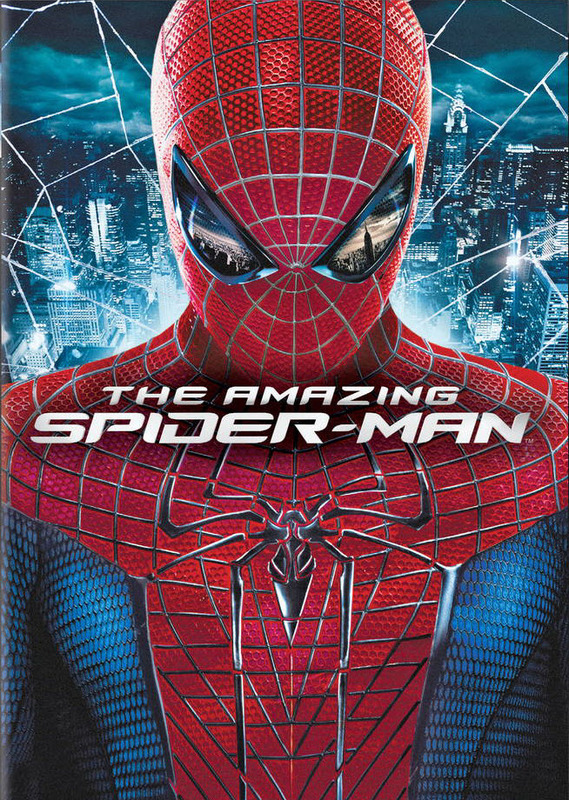 The Amazing Spider-Man arrived on Steelcase BluRay and as thrilling rides go, this is one heck of a ride! The story of Spider-Man, becoming… well… Spider-Man… is known to most. 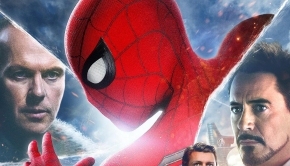 He gets bitten by a radioactive spider, which enhances Peter Parker’s strength, agility and makes Peter become Spider-Man. Wait… this is told of course in a previous trilogy (2002, 2004, 2007) with dedicated skill and great actors. Then why the need to reboot the franchise yet again? To that I do not have an answer, other then the green of money. To the viewer it does tend to give notion to another perspective, another translation, permutation, continuation and… another person to love! Out with the old and in with the new as we do not see Mary-Jane at all and this movie revolves around Peter meeting Gwen Stacy, the blonde fascination who embodies both the strongest of female characters combined with the subtleties which suit blossoming love. Out with the old as well when we focus on Peter’s new strengths and where in the previous trilogy the webbing, for instance, is something that really puts the Spider in the Man, now the brains shall overcome and develop new strategies and strengths. The brains are also evident in the way this first part of the new trilogy is looking at science. Science and man’s corruption or even Absolute Corruption, stands erect in the movie as we see new ways of how to approach science but also see how corruption becomes evident, when pressure (or power) is applied. Osborn is never in the picture but he is the thriving vehicle of corruption, which propels not only Curt Connors’ obsession with regrowing limbs into the abyss, but also manages to influence Peter Parker’s youth via the disappearance of his parents. In effect all the characters involved show a cataclysmic effort in joining all elements together for one giant collision course. And since this is merely the first in a trilogy of movies, this will only get worse (or better, seen from the safe seats in the cinema). This might seem an open door, but to do all this within the confines off one movie, is not an easy task, I think. We, as viewers, see that the true heart of the movie is the blossoming love between Gwen and Peter, added with finesses and complications like Gwen’s father, Peter’s school and the love for his substitute parents. As you watch this young love evolve, and you watch the dynamics of all the characters evolve, the viewer can bear witness to all the varying truths of each different persona and notice. This is what makes this reboot bearable, watchable and above all loveable! In casting Andrew Garfield the story has found new visuals to progress with, since his manner of acting seems like a mix between method acting and growing up, as well as truly being in touch with your own skills to be able to narrate a feeling with nothing but a gesture. Garfield’s powerful body language is a true gift. To have Emma Stone portray Gwen Stacy as foremost a strong female persona, but yet self-assured enough to be able to care for Peter Parker, even when the complete truth comes out, is a massive feat which she does extremely well. To have Dennis Leary be the authority in this movie, where he seems to have yelled and screamed at every possible form of authority during his career, is something that makes his role as Captain Stacy somehow even more believable, since this makes him somehow even more human. And this comes in full effect in not only feeling that Peter has a secret and is in love with his daughter but even more so when he discovers Peter’s secret identity and comes to Peter’s rescue. 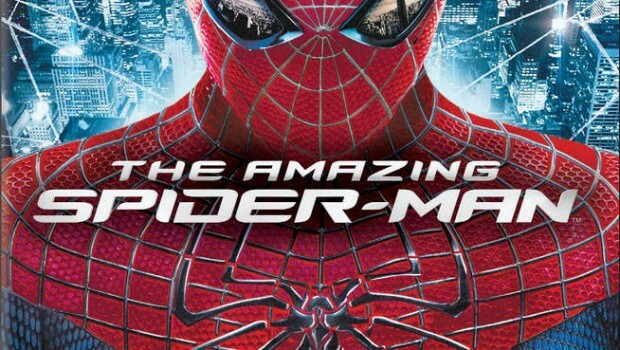 The movie in essence is more The Origin Of Peter Parker rather then The Origin Of Spider-Man and this character-driven reasoning makes this new trilogy truly worth the time of watching! – deleted scenes: some scenes are so good that I truly wonder why they have been removed in editing. They would have made the movie even better, especially for Curt Connors and Oscorp’s right-hand man Dr. Khan. – audio commentary: to watch the movie with this feature on, makes for a strange bedfellow at first, since it feels more like hearing an interview then anything else. But enduring the fact that this audiotrack is really mostly not helping the way you witness the movie, it really gives you some in-depth information mainly in how the actors were cast and what their strengths are. – stunt rehearsals: to see what goes into each fighting scene is truly inspiring and it is great to have stunt-men come in and have their own spotlight! There are even more features that makes the extra buck worth the while, so do not feel cheated! Thanks to Sony Pictures for the review copy. Out since December 4, 2014.